Whether you're just getting started or looking to advance your e-learning expertise, we’ve got you covered. This collection of tutorials will help you build dynamic, engaging content through the use of simulations, screen recordings, drag-and-drop interactions, click-and-reveal activities, quizzes and assessments, and much more. For detailed documentation, see the in-depth tutorials on this page. 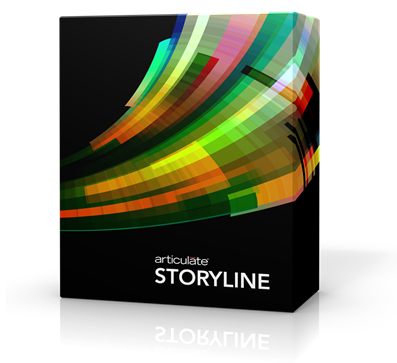 Or, to get started quickly, see Getting Started with Articulate Storyline. If you have any questions or need advice, tap into the superpowers of the Articulate community by posting in our Storyline forum. You'll find thousands of Articulate users and staff ready to help.